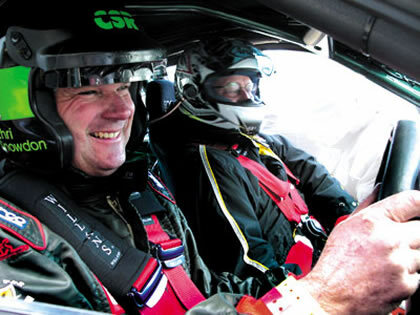 Being close to Goodwood has meant Chris is often working as an instructor for which he is fully ARDS qualified. His all-round driving skills – he is an Institute of Advanced Motorists member and a Roll Royce and Bentley qualified driver too – see him in demand by many manufacturers for new model launches and demonstrations to dealers and buyers around the country. This frequently takes him to MIRA and many other private as well as public tracks and race circuits with Porsche Club GB, AR-UK, VAG, Ford, Aston Martin and others. Contact CSR for one-to-one or group instruction to get the most out of your road or track car. Driver coaching can take many forms depending on the driver and requirements. A track day driver may want to improve their skills to drive safely. A race driver may want coaching to help find those valuable extra seconds on the track. What is an ARDS test? Before anyone can go racing at an MSA (Motor Sports Association) event they must complete an ARDS (Association of Racing Drivers Schools) course. During an ARDS test you must be able to demonstrate that you are a competant circuit driver and that you can lap consistantly in a safe and controlled manner amongst other traffic. 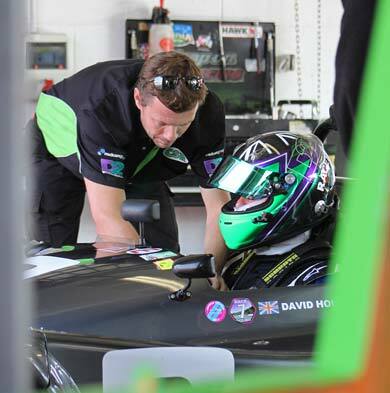 You must also show your knowledge of the racing line and ultimately assure the instructor that you are safe and able to enter your first race. Chris Snowdon is a qualified ARDS instructor and also a driver coach. CSR use VBOX data logging systems to measure and compare the instructed driver against the very experienced Chris Snowdon. The data logged and the in-car camera footage enables Chris to see comparitive speed, position, distance and acceleration. The VBOX system is a huge help in extracting more performance from not just the driver but also the car. CSR can run your car throughout a race season. The car can be stored, prepared and transported to races. All you need to do is turn up on the day. CSR will support you throughout the day with set up, refuelling, tyre pressures etc. and carry out any repairs at the circuit where possible. After the race the car is transported back to the CSR workshop to be checked and serviced ready for the next race. All drivers whether new to the sport or experienced campaigners benefit from driver instruction or comparison. Even F1 team mates compare data to find out where they can improve their times. The image above shows an overlay of two sets of data. One is Chris Snowdon, the other is the driver he is coaching.